PLAYING ‘I Don’t Know How To Let The Pain Out,’ Says Teen Who Claims She Can’t Access Her Emotions. ‘I Don’t Know How To Let The Pain Out,’ Says Teen Who Claims She Can’t Access Her Emotions. Tasha claims her daughter, Sierra, steals, lies, gets into trouble with the law and has been confrontational all her life. She claims Sierra has been diagnosed with bipolar disorder, along with several other emotional and mental health issues, but recently stopped taking her medication, then ran away from home. “So tell me about the pain,” Dr. Phil says to Sierra on Friday’s episode. “I don’t know how to let the pain out,” responds the 17-year-old. Sierra says she feels stuck and doesn’t know how to tap into her emotions. She says she doesn’t believe she has bipolar disorder or any of the other diagnoses she’s been given over the years. 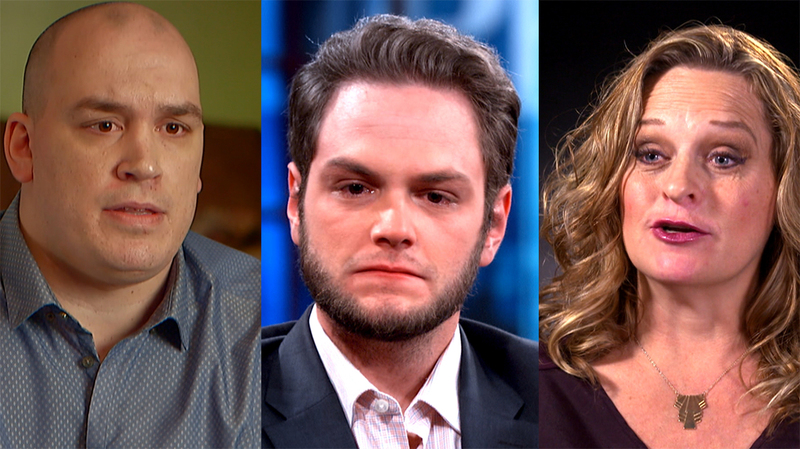 Does Dr. Phil agree with Sierra’s assertion that she has been misdiagnosed?